Happy Monday! Last week kind of dragged for me, so I’m glad to be starting fresh this week. We had a pretty busy weekend, but I wanted to share a few delicious recipes that I tried out. 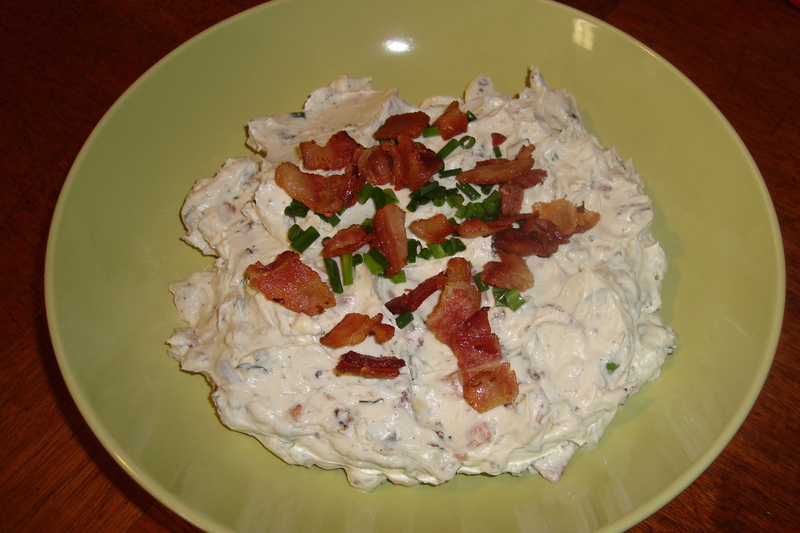 This Blue Cheese and Bacon Dip from Baked Bree is pretty addictive. Perfect for the Superbowl. Emeril’s veal paremesan was delicious. My only complaint is that it takes a lot longer than the indicated 50 minutes to prepare. Unless you have an enormous skillet, just breading and frying 8 veal cutlets takes about 45 minutes. It’s worth it, though, so plan ahead! I kept the cutlets warm in the oven at 200 degrees F while making the sauce and hanging out with our guests. 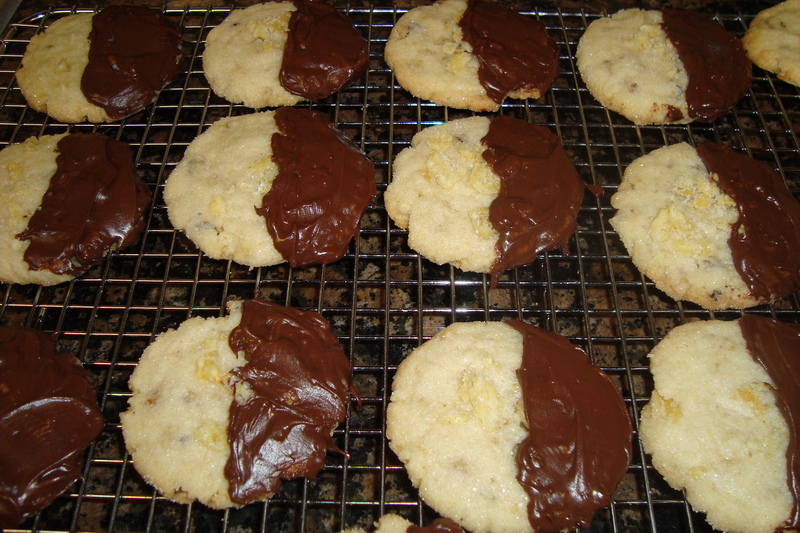 These potato chip cookies from Smitten Kitchen (another Emeril recipe) were a hit. They are salty, crisp, and sweet.